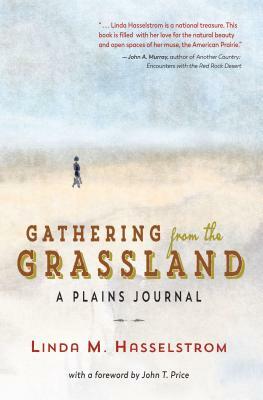 Nature writer, poet, and longtime leader in land stewardship, Linda M. Hasselstrom examines several generations of family diaries searching for an understanding of her ancestors and for direction in planning for the future of the plains ranch which has been in the family for over a century. Moving through the days of a year, she is never afraid to show the reader the most difficult thing of allthe truth of her life. The portrait that emerges is of a woman who makes peace with life's complexities and finds joy in honoring the plains and its people and animals. Ever the nature writer at heart, Hasselstrom crafts miniature essays on plains animals including antelope, owls, badgers, snakes, buffalo, and cattle. She also delves into rural community dynamics, death and aging, family, and the work of a writer.